The parent (or adult who opens the account) owns the account. This means the account is in that person’s name and attached to their Social Security Number. 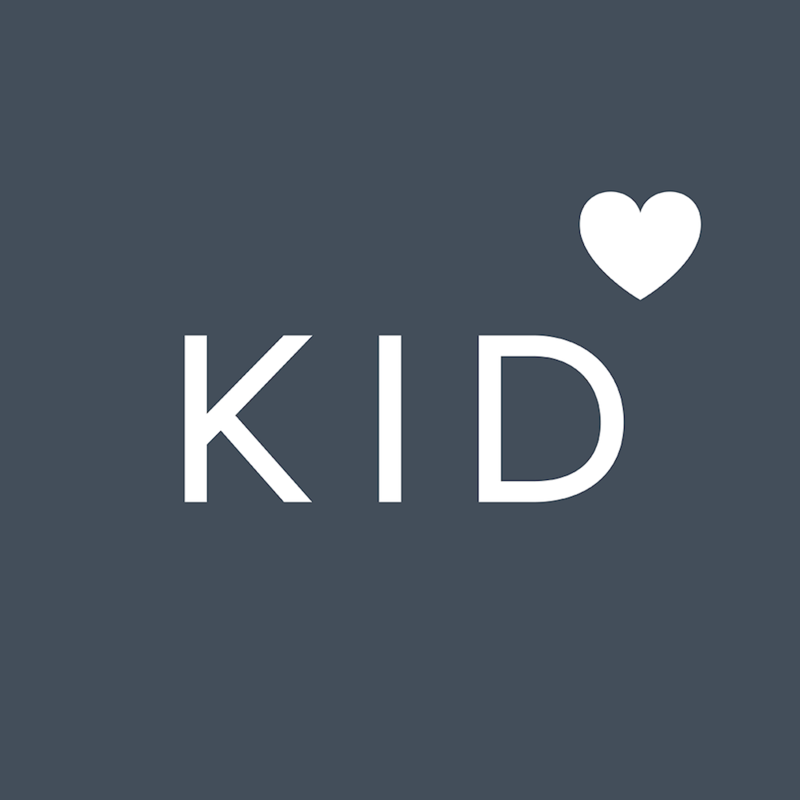 In the Kidfund app, you can have multiple child profiles attached to one Kidfund account. Each child profile will have a separate bank account.